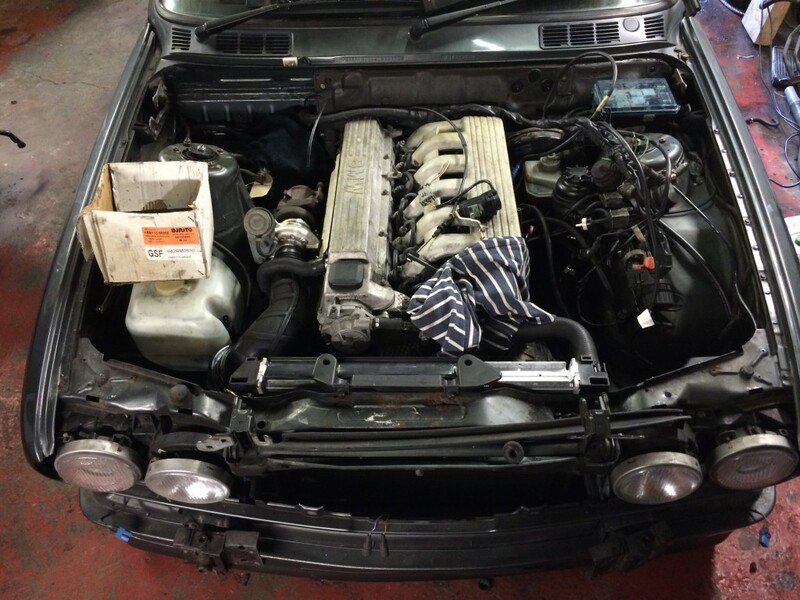 Below are some of the photos of my BMW E30 E245 KFV. The car started out as a 318 auto, which was too sluggish and underpowered for me. 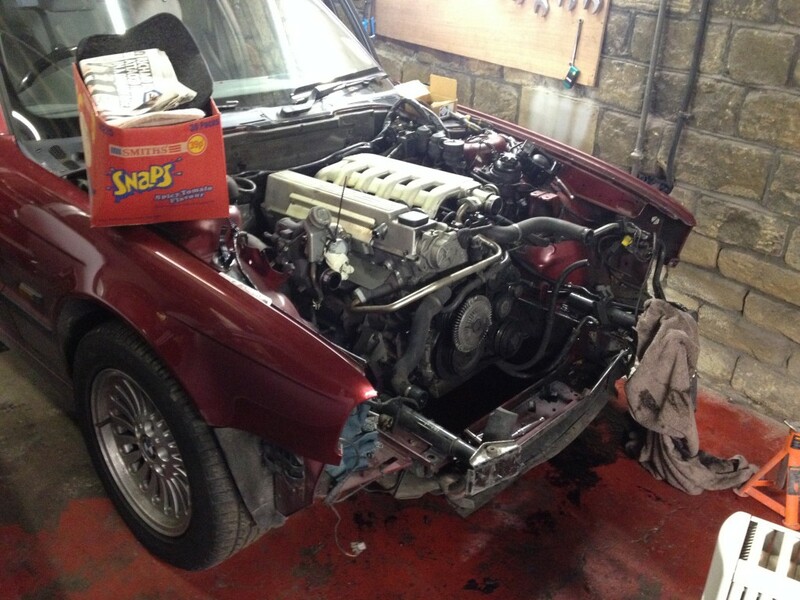 It seemed a shame to remove the old engine, the car had a full BMW service history. 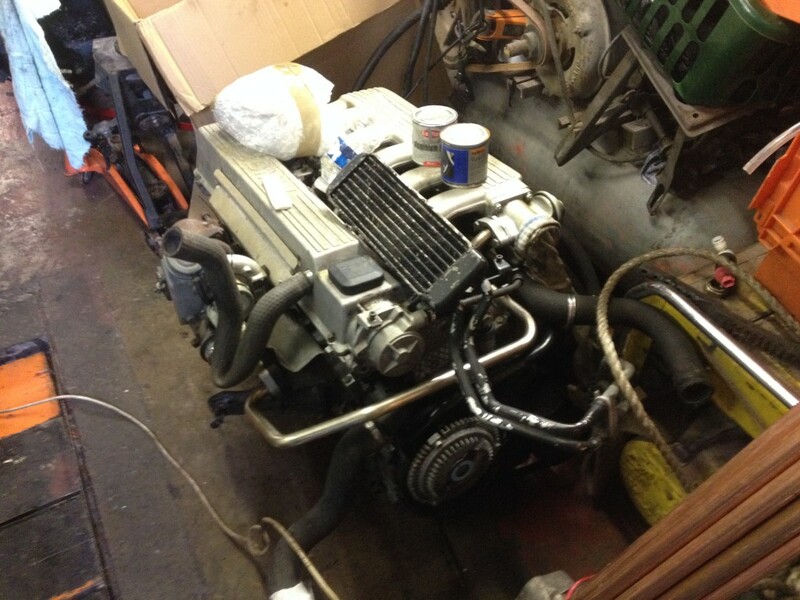 The diesel M51 TDS engine was a snug fit in the engine bay, but already looked more suited with all 6 cylinders! 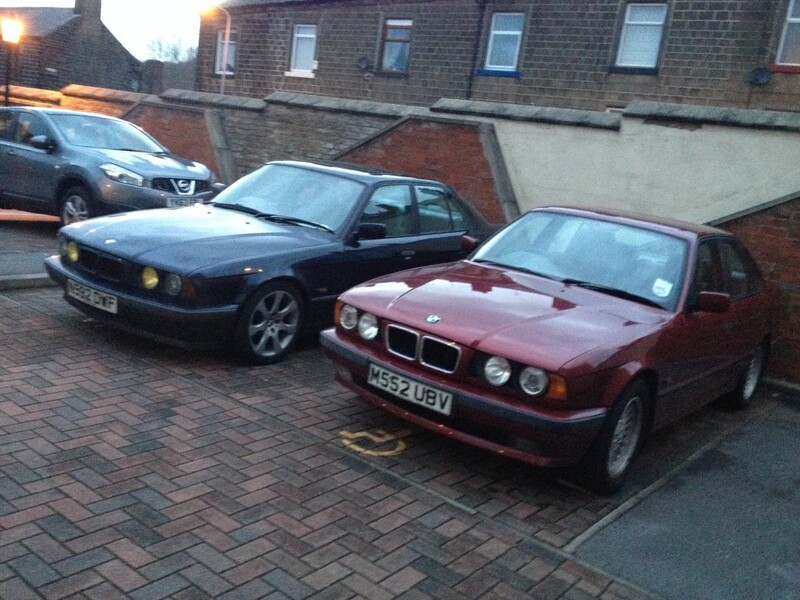 It was a massive shame to dismantle the E34 TDS, there was nothing wrong with the car and it had a fresh MOT. However, almost all parts were recycled in some form or another, almost ever panel and nut and bolt has gone to a good home on another e34! 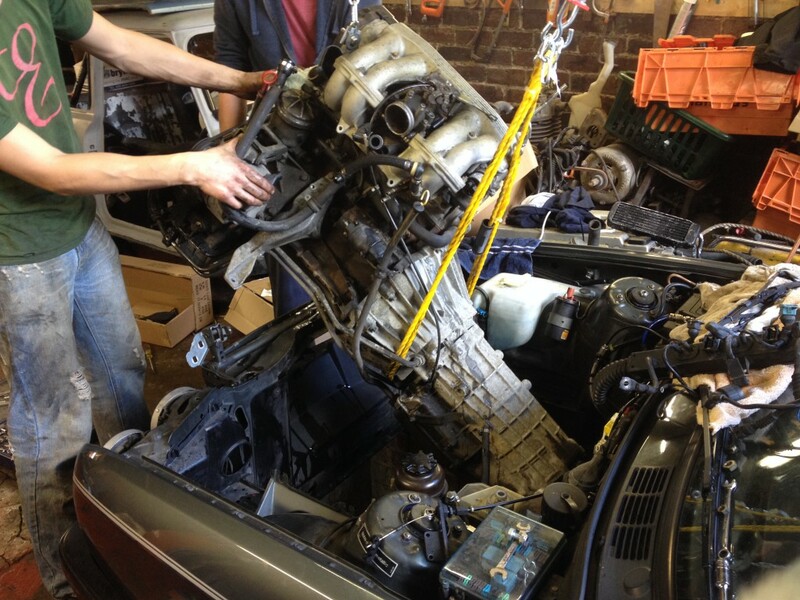 The E30 4 cylinder m40 318 petrol engine came out very easily, it only took a couple of hours with extra help from a friend unplugging connectors. The best suited radiator i could find was from a BMW e36. I went for the full size, without header tank connected. I believe it is from a 328i, and then I ran a standard 325 E30 header tank on the inner wing. 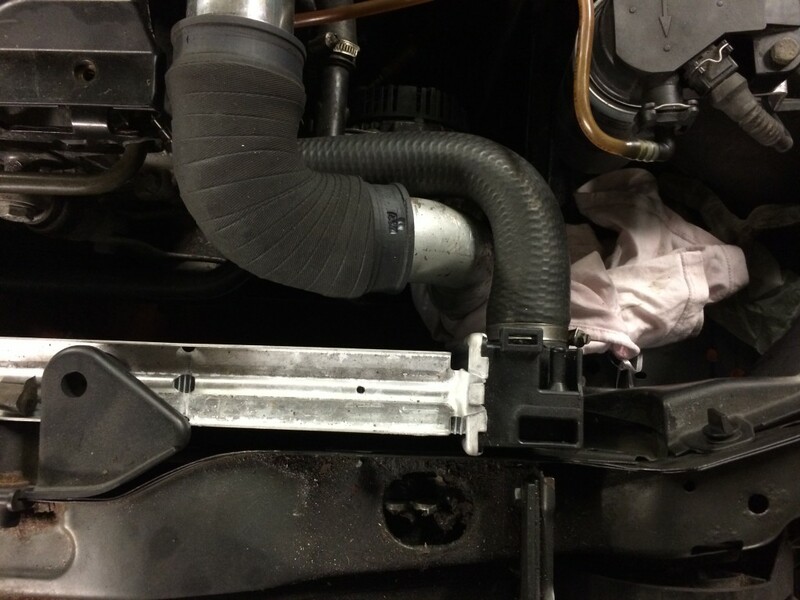 If your are fitting the diesel engine in a standard E30 325, then you can use your existing radiator mounts. 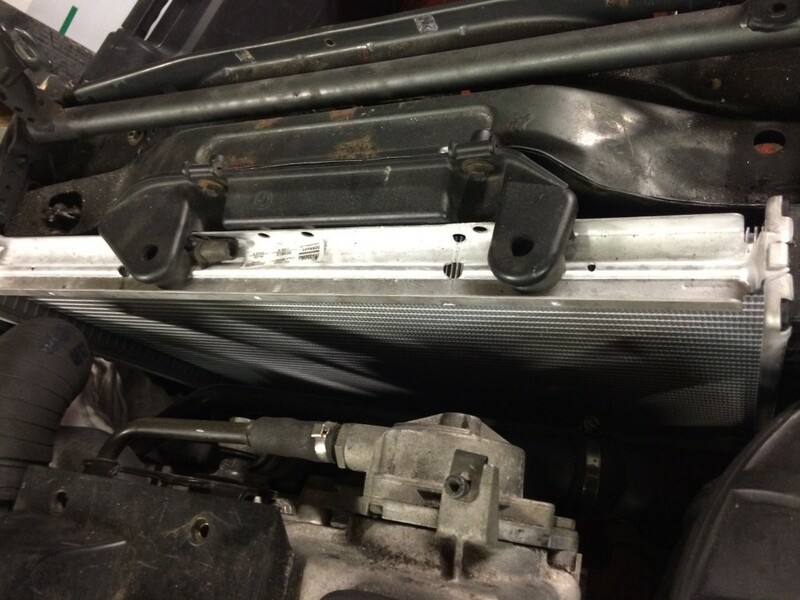 If you are upgrading from a 4 cylinder, you can use one of your existing bottom radiator mounts, but you will also need to purchase one BMW radiator bracket, part number 17111709333. 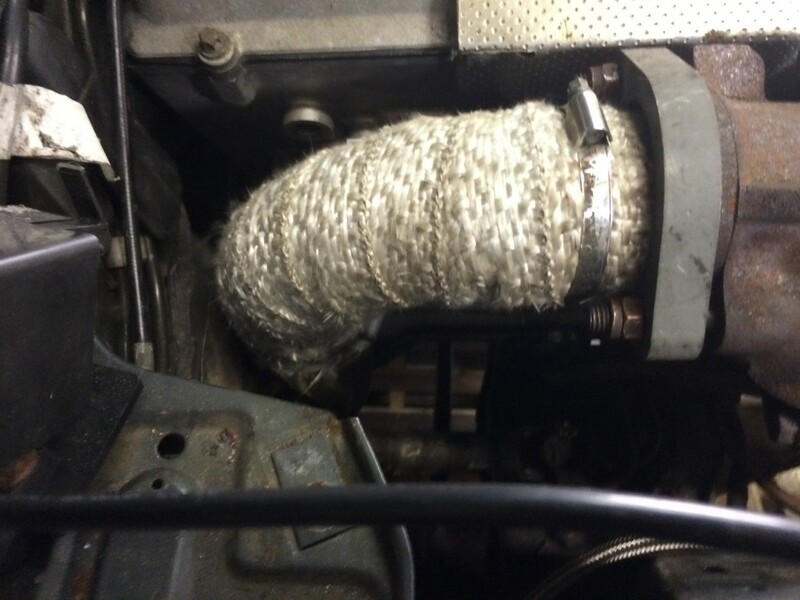 Note – I actually found that this radiator is too efficient, and the engine runs too cool. Since this build, i have built another E30 TDS, and I recommend using a radiator from an BMW E36 323 (smaller) or E36 328 with header tank on the side for a more matched radiator. For cooling during traffic, I used a generic eBay plastic electric fan, wired to a BMW thermostat switch which you can bolt into the side of the E36 radiator to replace a copper bung. Part number: 61 31 8 361 787. 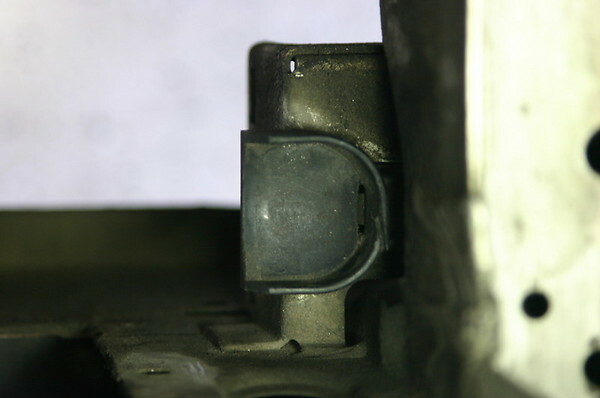 The throttle cable required a solution to send the electronic signals to the ECU. 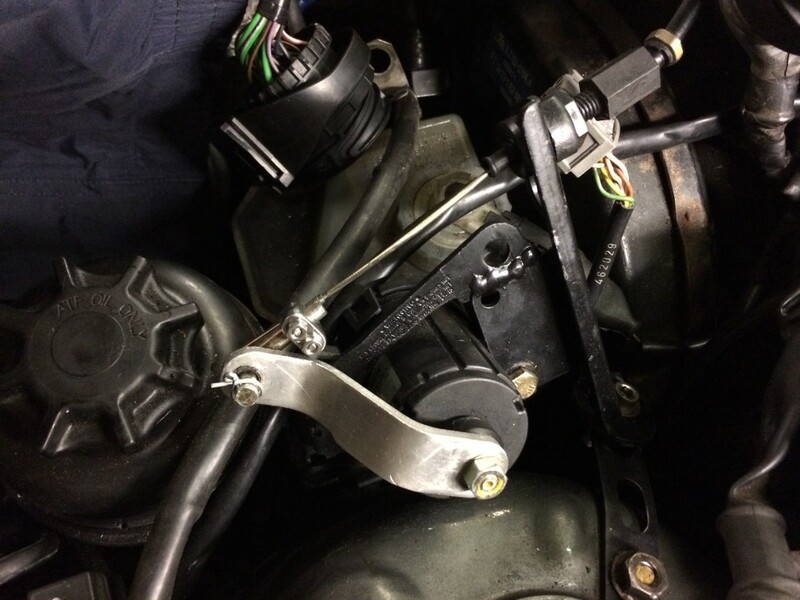 For this i found a very simple solution was to connect the standard E30 throttle cable directly to the E34 throttle potentiometer. I made up a little bracket which sits nicely on the inner wing, this has worked trouble free for 5000 miles so far! The wiring wasnt as scary as you might think! 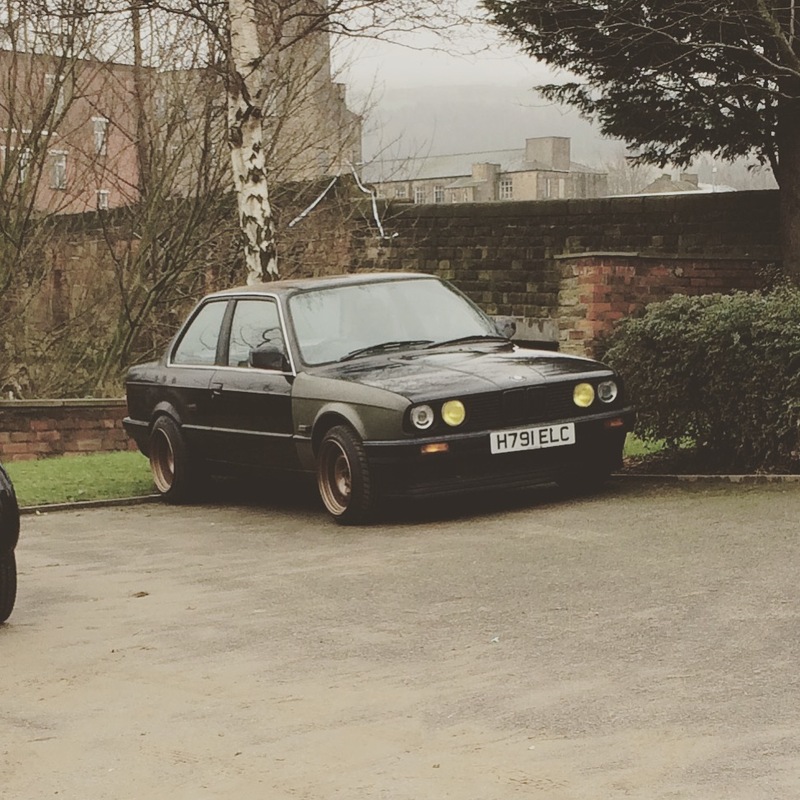 The hardest complications for me was because I started off with an automatic E30, and an automatic E34 TDS, and I was converting the E30 to manual at the same time, as well as tricking the E34 into thinking it was a manual. 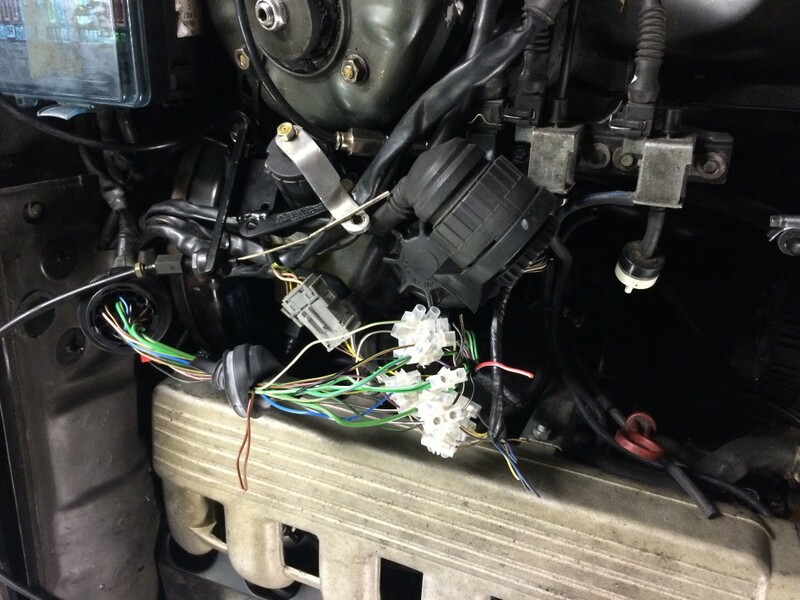 Make sure you get the engine wiring loom from the E34 TDS, and try get it to include the c101 and the X69 connectors, this makes it very easy to match to the E30 wiring loom. For the exhaust downpipe, it was very simple just to shorten the standard TDS downpipe. Cut the pipe from the flange next to the turbo and shorten by approximately 2inches. Here you can see how it sits, it is a very snug git to the firewall. I have wrapped my downpipe in heat wrap for efficiency and because originally my battery was in the engine bay. Shortly after the conversion I moved the battery into the boot, you can use a standard E30 battery boot cable, or an E36 battery cable which is slightly longer. One issue faced was the standard downpipe fowls the steering linkage. 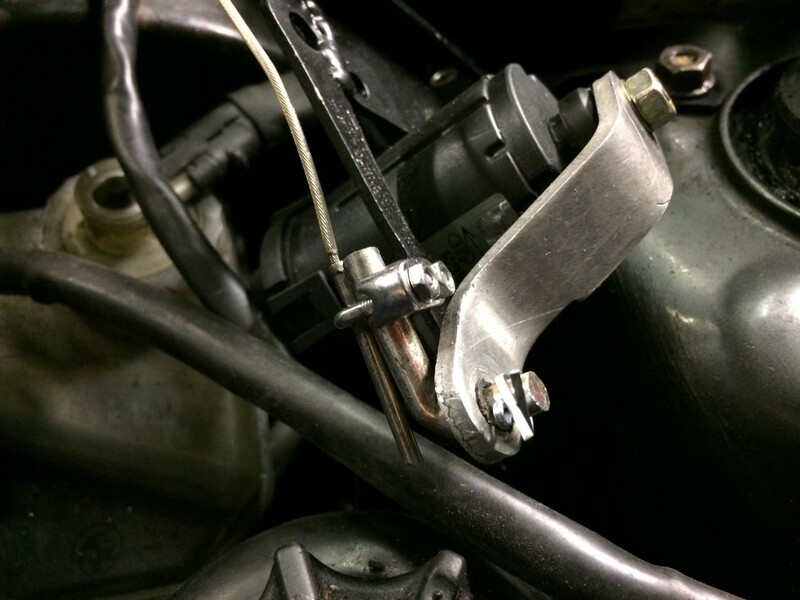 For mine, I used a Vauxhall Corsa steering linkage, connected to the E30 end. You need to file out the large tooth inside the Corsa linkage to slip over the e30 steering rack splines. 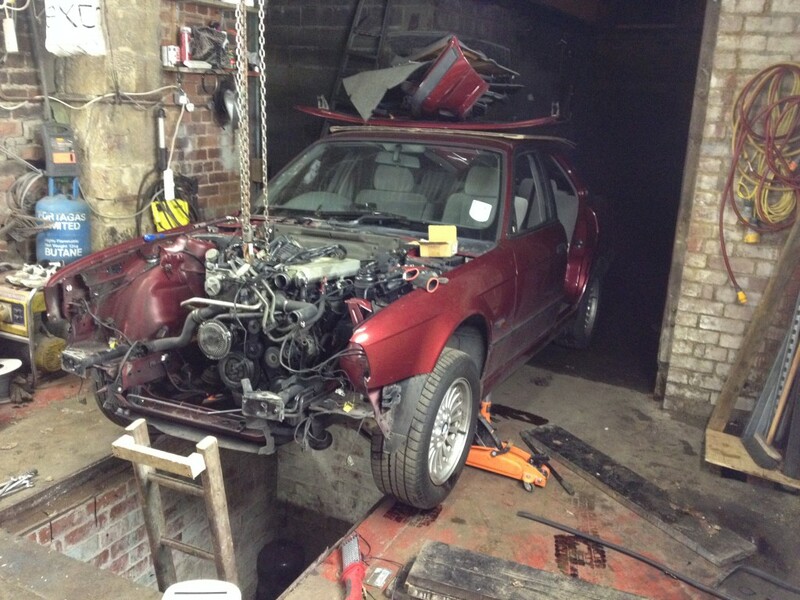 I have more photos of this process if anyone needs them, or there is a good write up on E30 Zone. In order for the final drive to match the gearbox, I used the original E34 TDS differential in the swap. 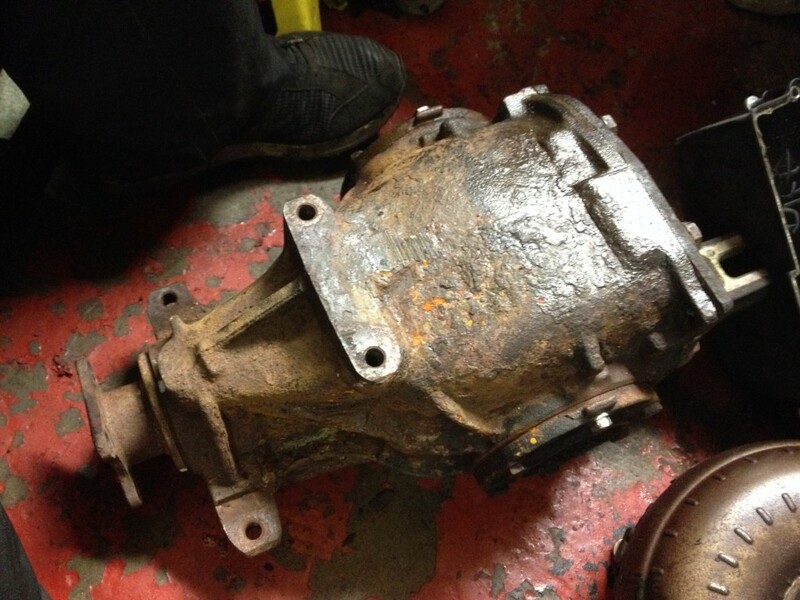 This involved removing the back plate from the diff and fitting a standard E30 medium diff back plate (8 bolt type). This gives the final drive of 2.94 for nice motorway cruising. 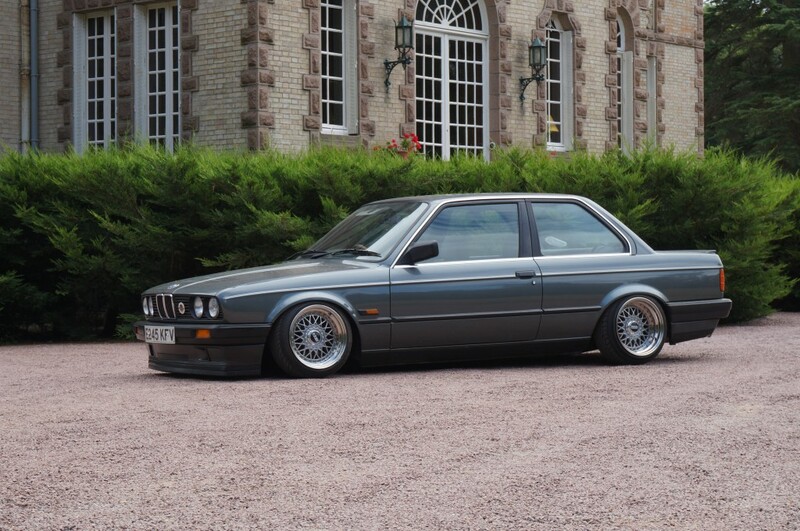 In my mind, the M51 TDS engine from the E34 5 Series TDS is the PERFECT engine for an E30. Although at car shows, my car is sometimes laughed at or shunned for being diesel, it makes it perfect for long journeys, is very good on fuel, and tows our caravan really well without any problems. Since getting it on the road, I have had no issues at all, it has been like a brand new car. Its a very simple engine, very easy to trouble shoot and work on if needed, and everything is very accessible in the engine bay. 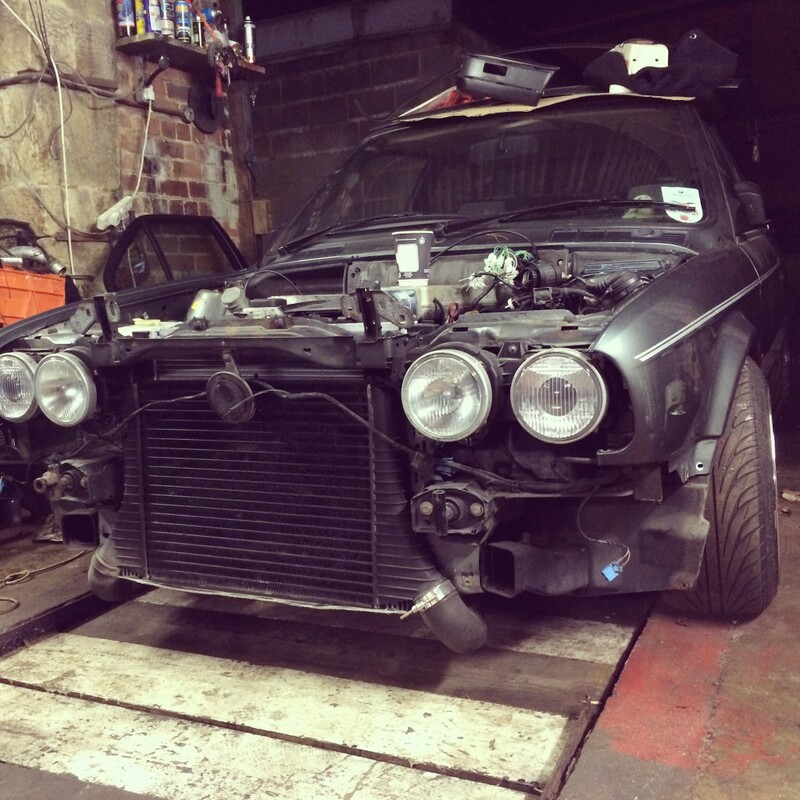 Infact, I love this engine so much in my summer E30, that I built another Daily Winter E30 project over the Christmas Holidays 2015!